Event/netværksmøde [IXa/X] – ULTIMATE CHEESE – Raw Milk Cheeses and the Food Authorities – udsolgt! Ultimate Cheese – Raw Milk Cheeses and the Food Authorities. A casual thing on the main festival square of Copenhagen Cooking for cheese professionals (producers, mongers, chefs). Jenn Kast will do a talk (some 10-15 min.) 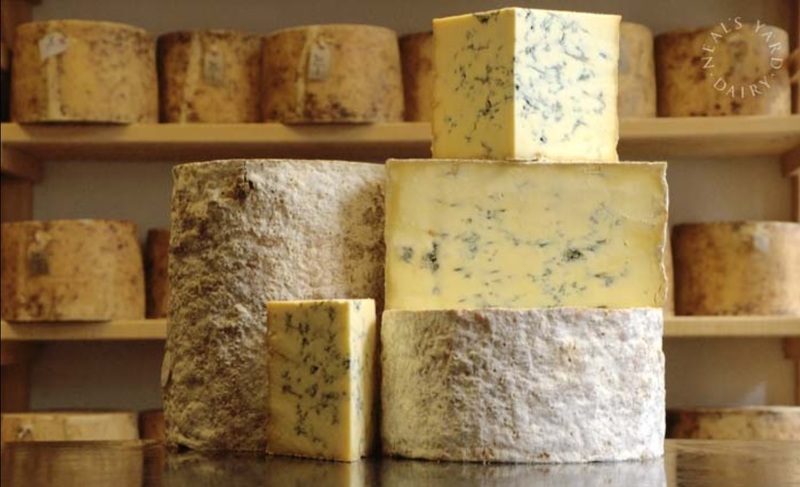 of Neal’s Yard Dairy on quality and artisan cheese. The fact that half of NYD’s turnover come from raw milk cheeses is very interesting to us Danes – not to mention the way NYD actively coorporate with the food safety regulators. After that: tasting of cheese from NYDs cheeses and network. Vil du også høre alt om forretningsmodellen bag den blomstrende forretning, Neal’s Yard Dairy, så er du også velkommen til inspirationsseminar og workshop senere på dagen. Særskilt tilmelding nødvendig.